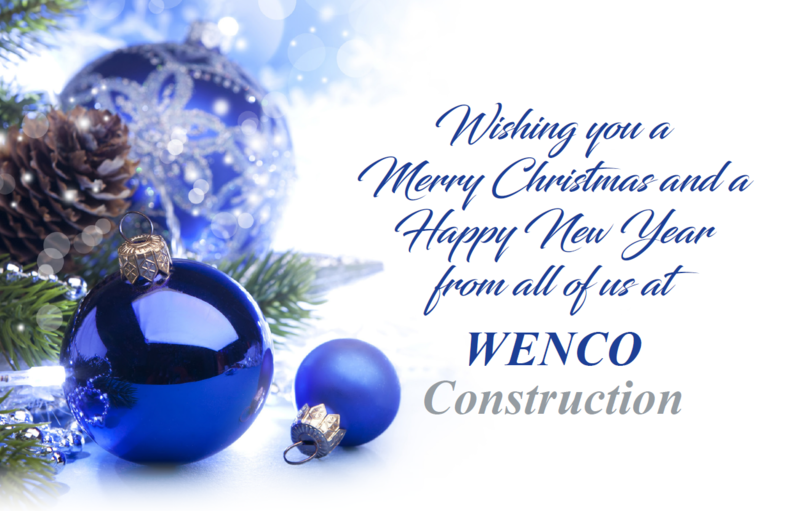 On behalf of the WENCO family, we wish you a Merry Christmas and a Happy New Year! 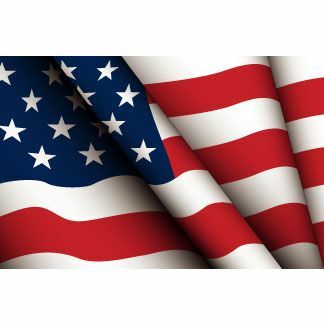 In honor of Veterans Day, we celebrate all those who have served our nation so that we may enjoy freedom. Springfield knows how to throw a party! 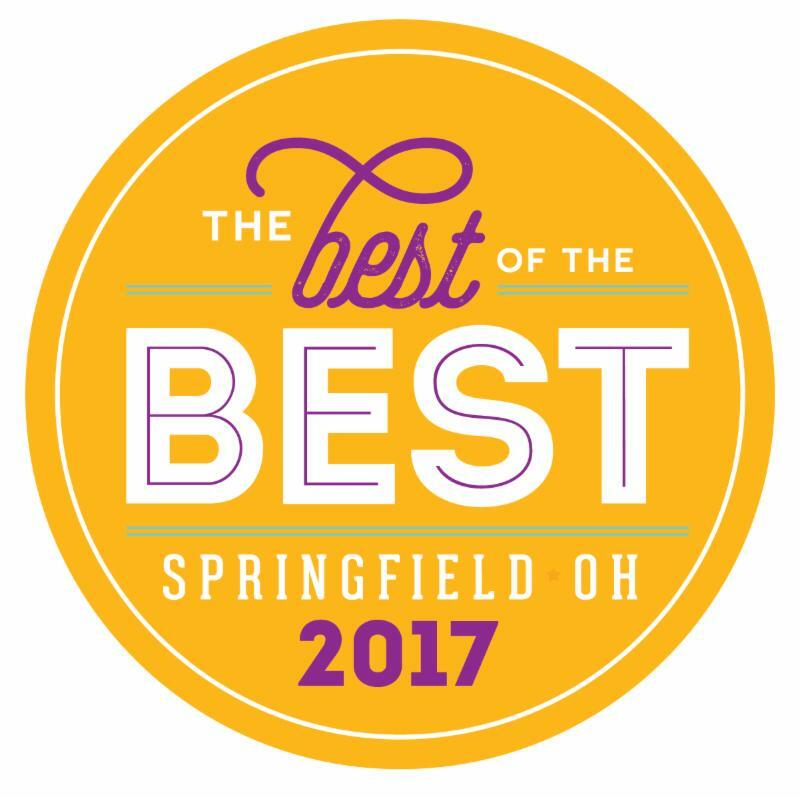 All who attended The Best of Springfield event had a great time. Congratulations to Macedonia Missionary Baptist Church on your new 7,800 SF sanctuary and renovated facility. 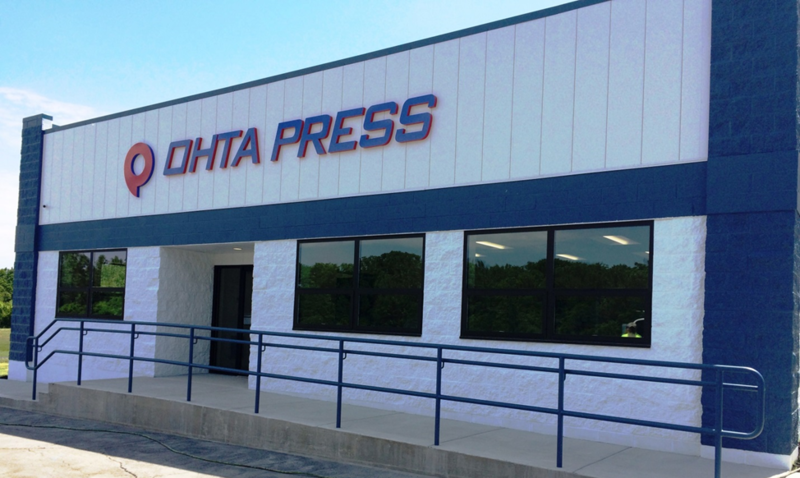 WENCO Construction Company completed a pre-engineered metal building addition for OHTA Press in Xenia, Ohio. 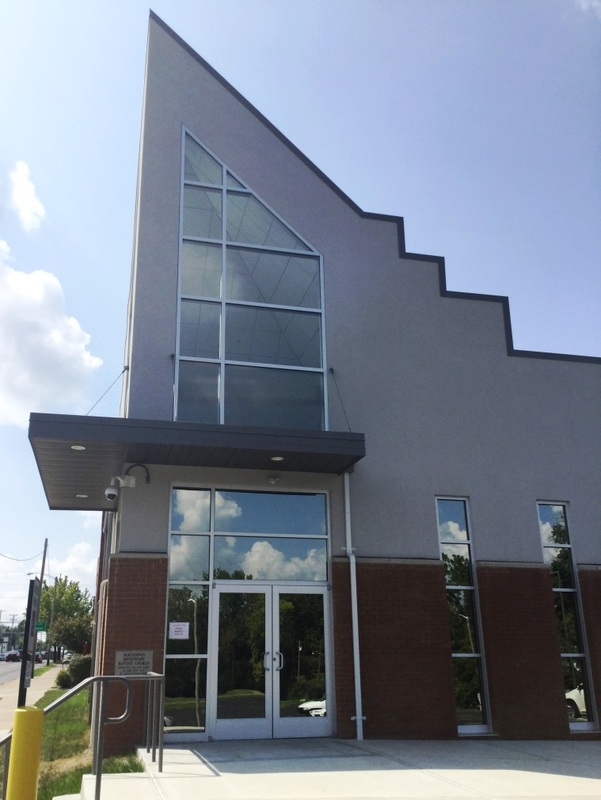 The design build project included a new open office space, lobby, a conference room, breakroom and new restrooms. This is phase one of a two-phase project. 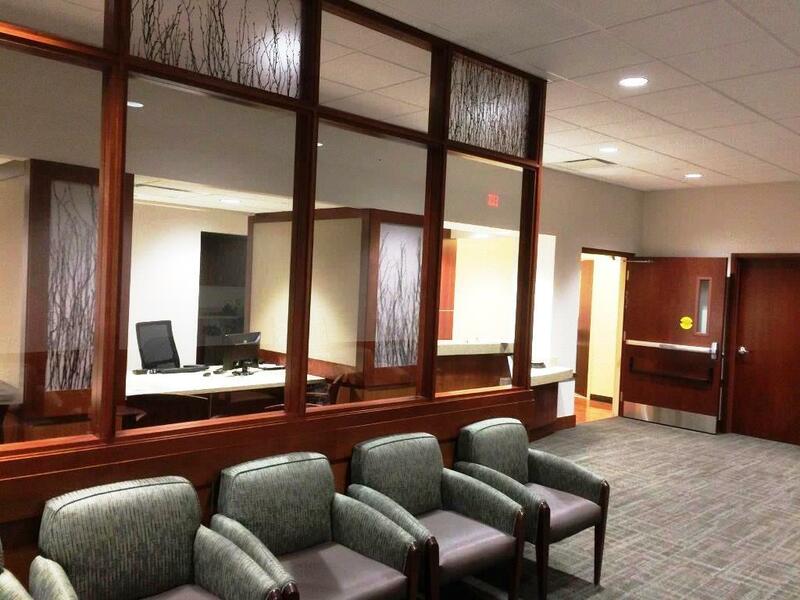 WENCO Construction Company completed the renovation of the Surgery Waiting Room at Good Samaritan North. 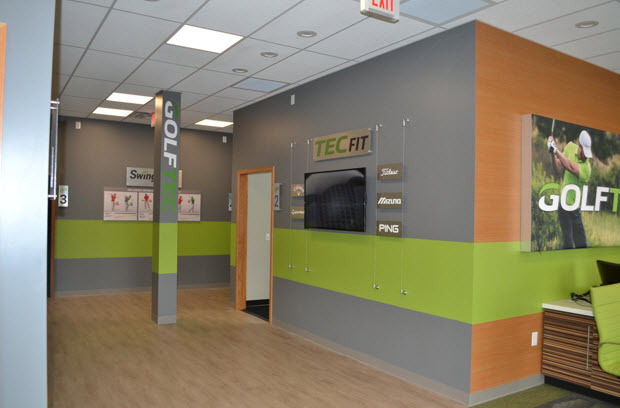 The project consisted of renovating an existing waiting and registration area to become two separate and distinct spaces. This included re-working existing wall configurations and adding an accessible family restroom to serve the surgery waiting area. Additionally, some employee office and work areas are being reconfigured to make room for the second waiting area. 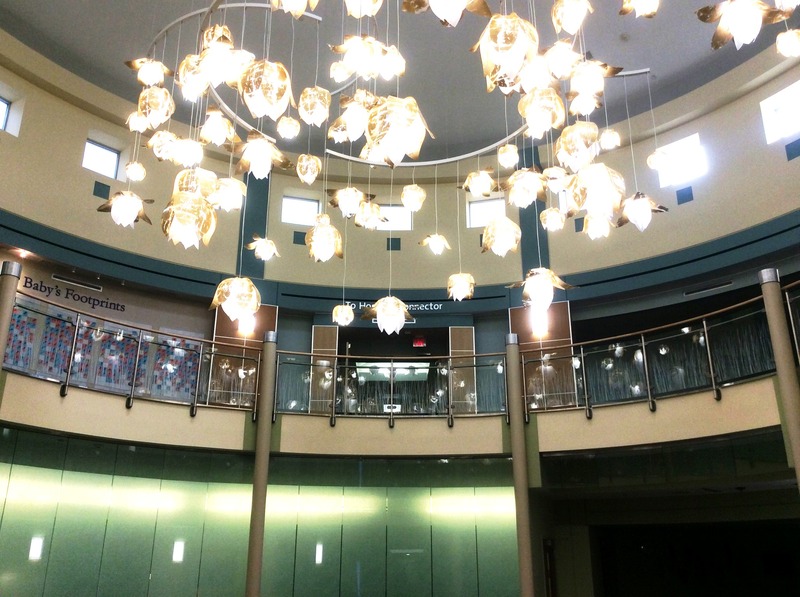 Huntington National Bank Celebrates Grand Opening! WENCO Construction Company recently completed the renovation of their new branch on W. Siebenthaler Avenue at the Shoppes at Siebenthaler. 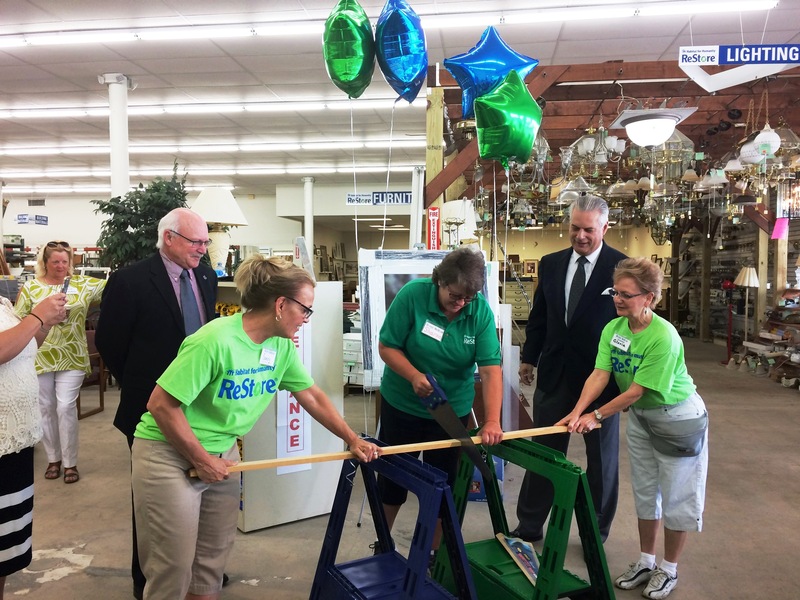 The renovation included demolition of the interior space along with new flooring, ceiling and tile, metal frames and wood doors, ceramic tile in restroom, plumbing, lighting, HVAC, and cabinets. A new site asphalt and concrete drive through was added along with landscaping, window dressings and a new storefront. 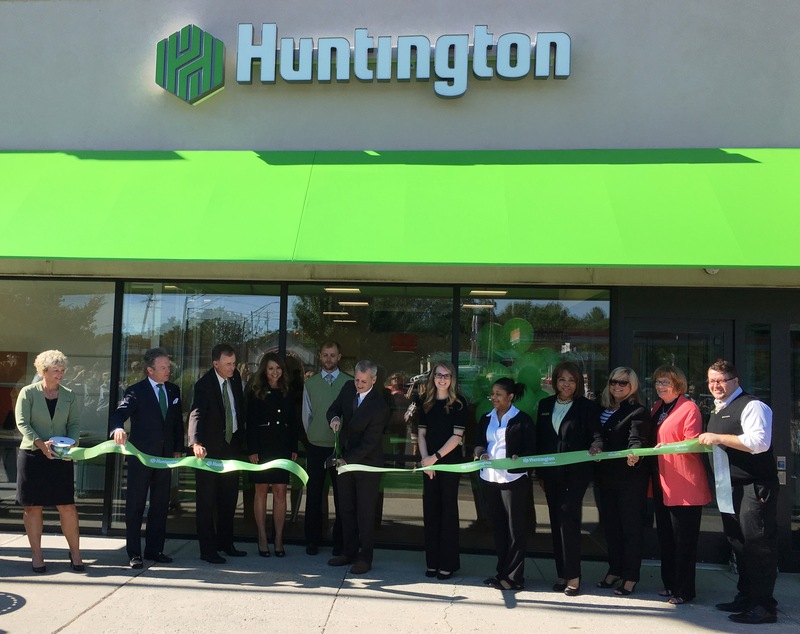 Congratulations to Huntington National Bank on their newest branch.